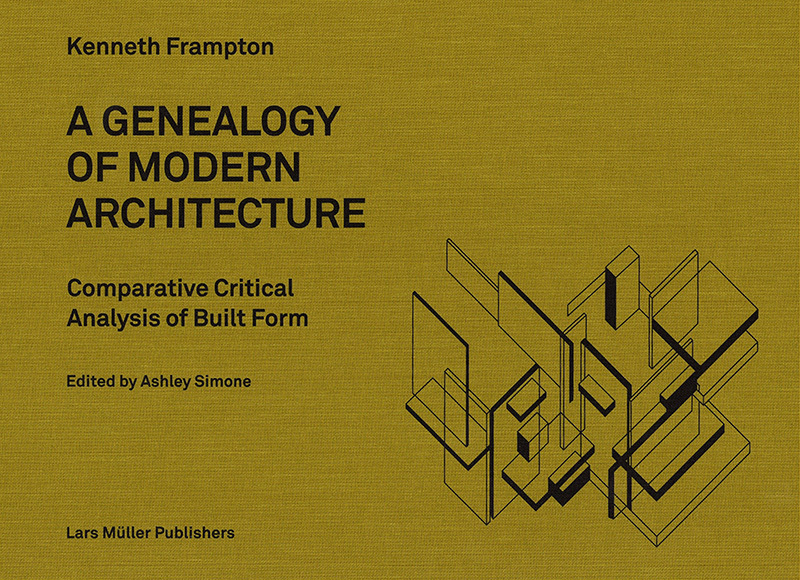 "A Genealogy of Modern Architecture - Comparative Critical Analysis of Built Form" is the last book by Kenneth Frampton published by Lars Müller Publishers and edited by Ashley Simone. 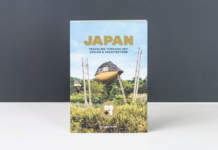 The book deals with a new way to present the building. Frampton illustrate very famous projects that belong to a period stretching from the 1920s to the middle of the last decade. The author decides not to treat each building individually, as you would expect, but rather comparing two buildings at a time for a total of 14 comparative critical analysis, as he calls them. The pairs of compared projects generally belong to the same typology, size and date. Between the pairs of buildings: Hertzberger's Centraal Beheer and Foster's Willis Faber-Dumas, Rietveld's Schröder House and Le Corbusier's Villa Cook, Terragni's Casa del Fascio and Asplund's Gothenburg Law Courts, Mies's Tugendhat House and Aalto's Villa Mairea. 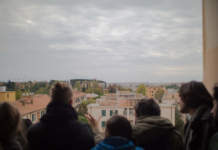 The comparative critical analyses are based on seminars held by Frampton in various universities and in the book actually transpires this way of dealing with architectural criticism particularly suitable for teaching purposes. 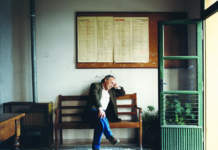 Although in some cases the terms of comparison are not immediate, the choice of projects is very refined and able to broaden the critical horizons of the reader. The horizontal size of the book facilitates the comparison between the buildings. Moreover, by placing one building on the left and one building on the right, it allows easy viewing and understanding of the analysis. The photos are always accompanied by drawings which have a homogeneous graphical representation as to facilitate the reading of the interior spaces of the buildings thanks to a legend which is uniform throughout the book. This is certainly a useful book for students and professors, but it is very interesting and easy to read even for architects and architecture enthusiasts. The invitation to a critical reading thorough a refine method can only be a benefit for a vast public.